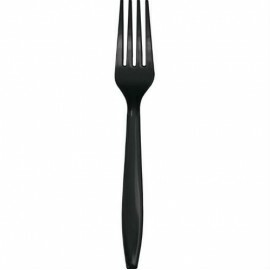 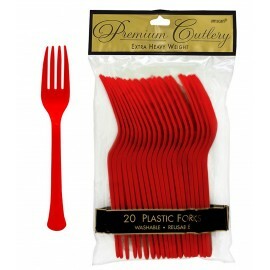 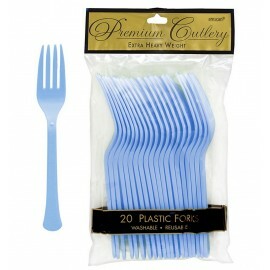 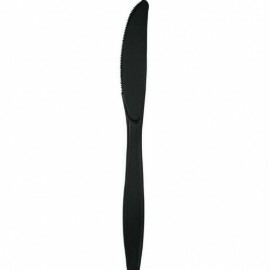 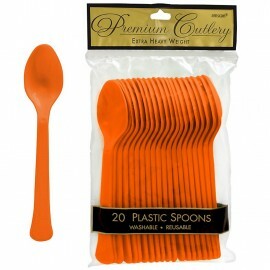 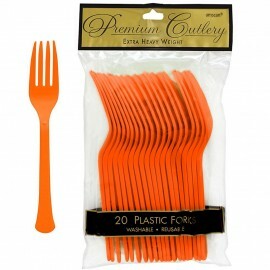 Black Velvet Forks Plastic Pack of 24..
Black Velvet Knives Plastic Pack of 24..
Forks Apple Red Heavy Duty Plastic Pack of 20..
Forks Jet Black Heavy Duty Plastic Pack of 20..
Forks Orange Peel Heavy Duty Plastic Pack of 20..
Forks Pastel Blue Heavy Duty Plastic Pack of 20.. 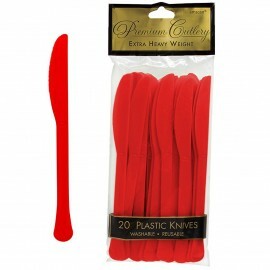 Knives Apple Red Heavy Duty Plastic Pack of 20.. Knives Orange Peel Heavy Duty Plastic Pack of 20.. 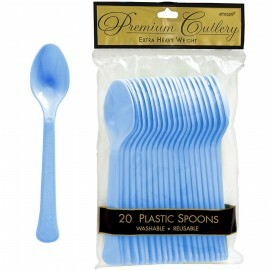 Knives Pastel Blue Heavy Duty Plastic Pack of 20..
Spoons Apple Red Heavy Duty Plastic Pack of 20..
Spoons Orange Peel Heavy Duty Plastic Pack of 20..
Spoons Pastel Blue Heavy Duty Plastic Pack of 20..